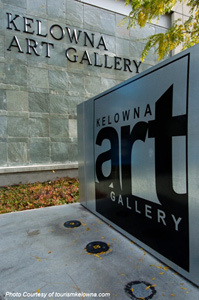 Nath is a proud member of the Kelowna Art Gallery. 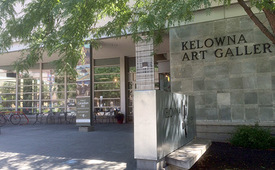 The Kelowna Art Gallery is located in the heart of Kelowna’s Cultural District in downtown Kelowna, BC which offers changing exhibitions of both historical and contemporary Canadian art in four gallery spaces, including an outdoor courtyard area. The gallery also has a permanent collection of upwards of 800 works of art and a range of publications that they produce to accompany our exhibitions. Nath was scouted by "RAW:natural born artists", a Los Angeles based independent arts organization made up of creative individuals across the globe with shows in 60 cities. 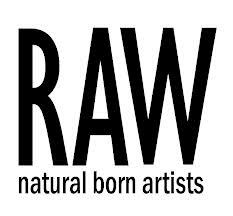 "Our RAW Directors hand-pick and spotlight local artistic talent in film, fashion, music, visual art, hair & makeup artistry, and performance art. With artists from all genres in each showcase, RAW events come together to form an amazing one-night circus of creativity. These showcases occur once a month in each city location. " Nath is a proud member of the AOE Arts Council. 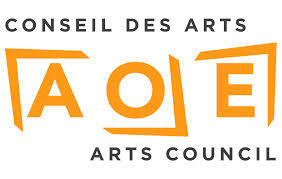 Incorporated in 1987, the AOE is a bilingual dynamic not-for-profit organization that develops the practice and appreciation of the arts in Ottawa. Membership now includes over 85 arts organizations and many individual members, representing well over 20,000 individuals. AOE believes that the Arts are an essential element of community life. This belief is the basis of its mission.